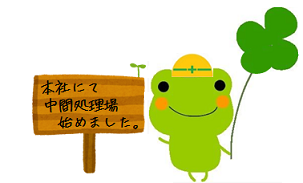 To the homepage of the Hokurikuhatsurikaihatsu. Please push the following URL. Copyright © 2019 北陸斫開発株式会社 All Rights Reserved.